I just realized i am growing up so fast, and my mother is the reflection of my ages. 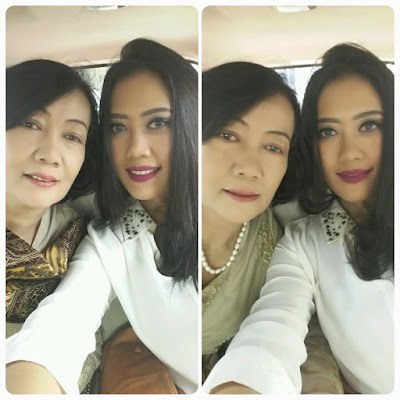 I see that my mother face is so exhausted and growing old. I found that my mother skin face has wrinkles and her cheeks is sagging. Because it according with her age that reach 55 years old this year. So surprised with my mom skin changes, and sad at the same time. As the beauty blogger i am so concern with my skin face. But, back again to the reality, i need to face it. At the end of the day, i will growing old and become a grandma. But Before that thing happens! There is still a hope. Everybody loves the instant things, especially the treatment for your body and face. I am surfing on the internet, and i found that laser treatment is a good things and very big deal. 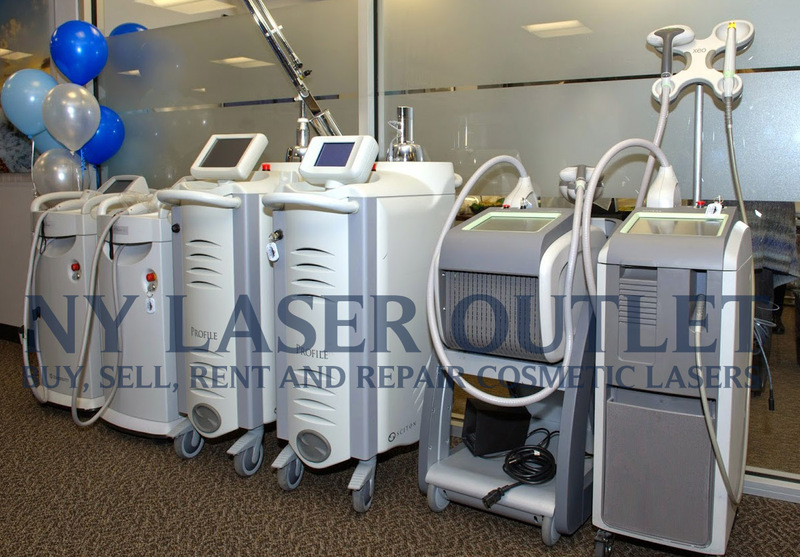 There is a lots of option for the laser treatment, involved are: Laser Scars removal treatment, Laser for your flawless legs, Laser Acne Treatment, Laser Burn Scars Treatment, and etc. 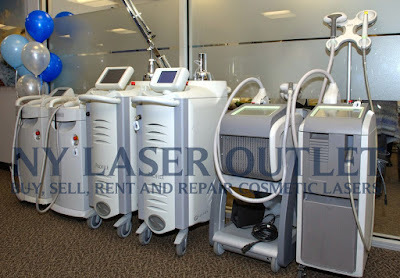 Most of all catching my eyes about laser treatment is Laser Skin Tightening. Oh yeah, this is what i am looking for. Before you do something relate with the doctor, and all the medical process you need to take. Make sure you choose the right doctor and the right professional expert. Understand it about the consequences and the final result you will get it. Read below for the details information and Laser Skin Tightening procedures. If you interest with my post, please keep continue reading! 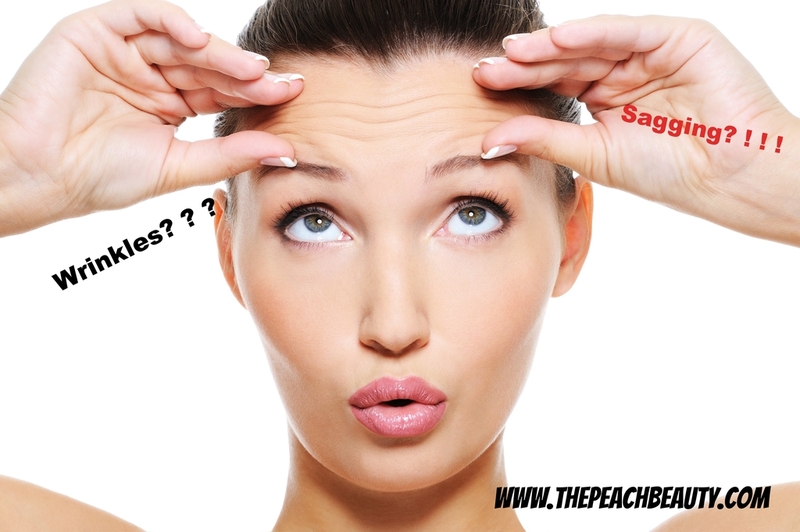 Wrinkles and sagging skin are common problems that many of us share, especially as we get older. That's why skin tightening treatments are so popular these days. If you feel as though you're ready to say good-bye to your sagging skin, it might be time to look into having one of those treatments. However, before you sign up for your first session, you need to have a good understanding of your skin type and how that can impact the results of certain procedures. As you know, there are many variations in skin colors among people. Some have very light skin, some have very dark skin, and some have skin that is somewhere in between the two. There are two main differences in the cellular structures of those who are closer to the light end versus those who are closer to the dark end. If you happen to be at the darker end of the spectrum, the oil glands just below the surface of your skin are likely to be larger and more active, meaning that your skin may be more oily than that of a lighter-skinned person. That's the first major difference. The other significant issue is that, if your skin is dark, it means that your melanocytes are spaced out differently from those of a person with lighter skin. Melanocytes are structures that make melanin, which is what gives skin its color. What These Differences Mean in Terms of Skin Tightening Therapies? If you are someone with light colored skin, you have more skin tightening options than someone with dark skin, especially if their skin is also prone to being oily. For example, certain laser therapies can actually cause burns and blisters on people with oily skin. Although, they can also be problematic for anyone who uses perfumes or chemicals on their skin prior to the procedure, regardless of skin color. Chemical peels and microdermabrasion are also good examples of skincare treatments that are best left to those with light colored skin usually. That's because they both can over-stimulate oil glands and also irritate underlying skin conditions, such as psoriasis, eczema, and acne. They can also disrupt melanocyte distribution, which can be very bad if your skin is dark. It can leave you with areas of your skin that almost look bleached. Of course, exceptions do exist. For example, some laser treatments can be done on those with dark skin, especially if the devices are milder, such as IPL devices. But, if you are among the darker-skinned group, you should carefully discuss your medical skincare options with a professional before trying any type of treatment. You should know that there are therapies and treatments that almost anyone can try, regardless of the color or oiliness of their skin. Those are sound wave therapies, such as ultrasound or radio frequency treatments. They are mild and safe, but they also don't produce results that are as dramatic of those you might experience after stronger procedures. So, again, you should explore all of your options before making a final decision. Miracle is about to happen among women! You don't need to afraid anymore for your skin problem when you get older. Because NY Laser Outlet is bring you the solutions. Ah.. I need this treatment.. Looks like it's a good one! Harus nyobain deh, selama ini cuma pake skin care basic dari Kiehls :( Will try it! Thank you for sharing this post about skin tightening. I had a couple of doubts that you cleared in here. xoxo - GIG Love - Chai - Style.. a Pastiche! Such an informative post Maria. Never knew that we tan skin ppl can face issue while doing laser only because of the skin color! I have one more question, do you have any idea if skin color lead us to sagging faster? Because normally I see most of the white ppl get old way later than us. never of that case before. but personally i dont think so. im not sure if skin color lead into sagging faster.